Platinum Level for our 2017 sales volume! 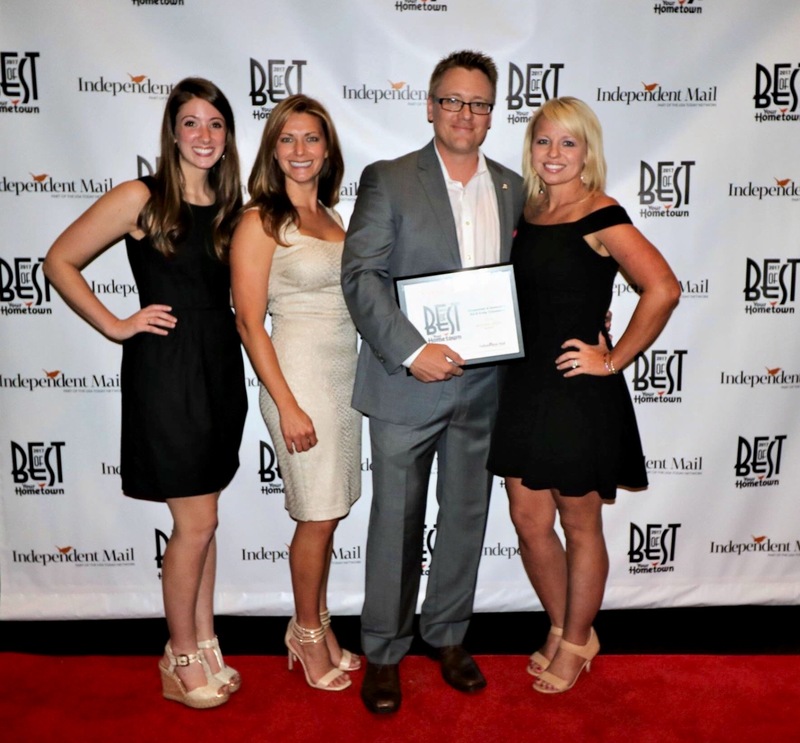 The Chappelear & Associates Team has won the Best Realtor category for Anderson Independent Mail’s Best of Your Hometown Contest in both 2016 and 2017! 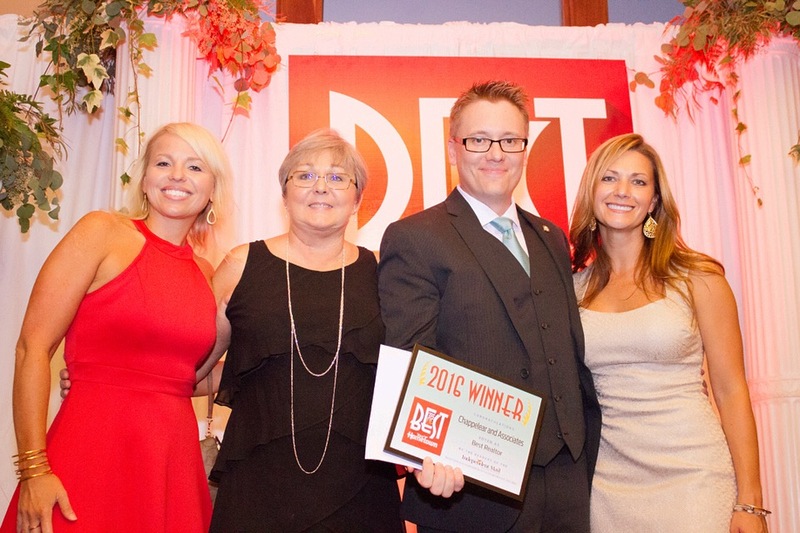 We’re hoping to bring home the title again this year to make it 3 years in a row! 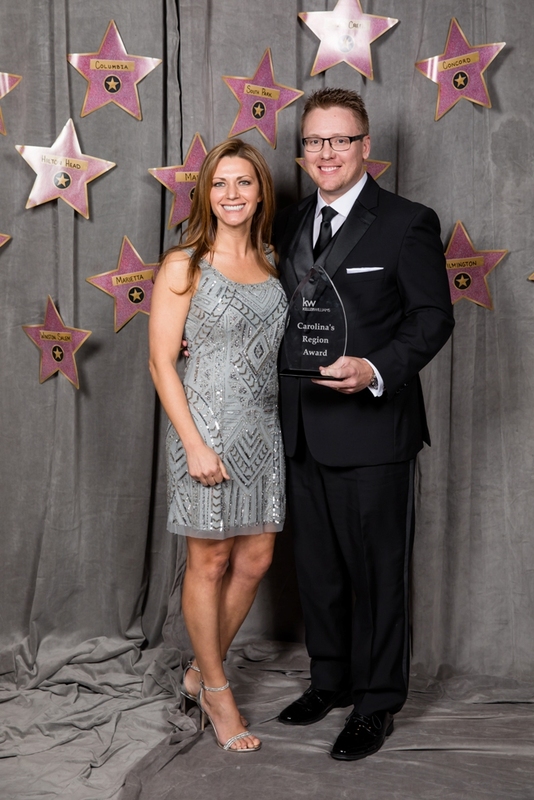 A big ‘Thank You!’ to our amazing clients, family and friends for your votes and your support. 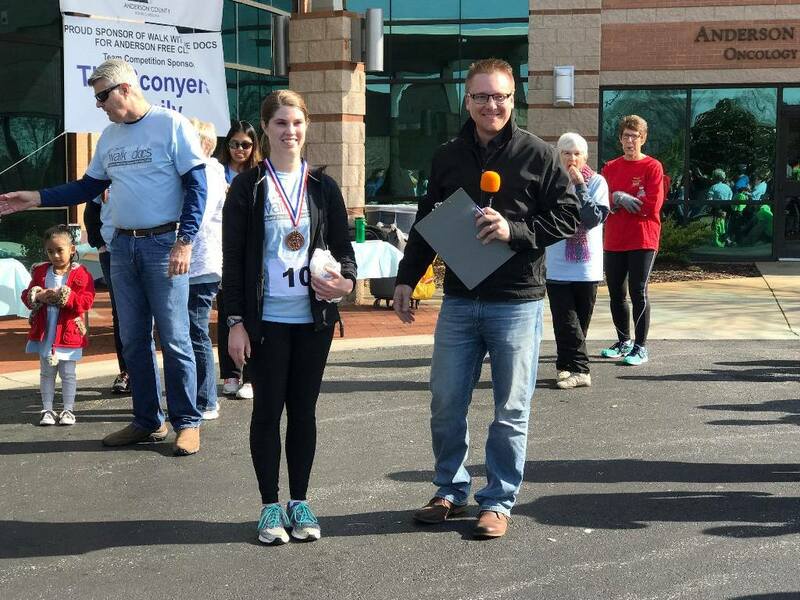 Craig had the opportunity of presenting the awards for the 30th Annual Walk with the Docs in 2018. 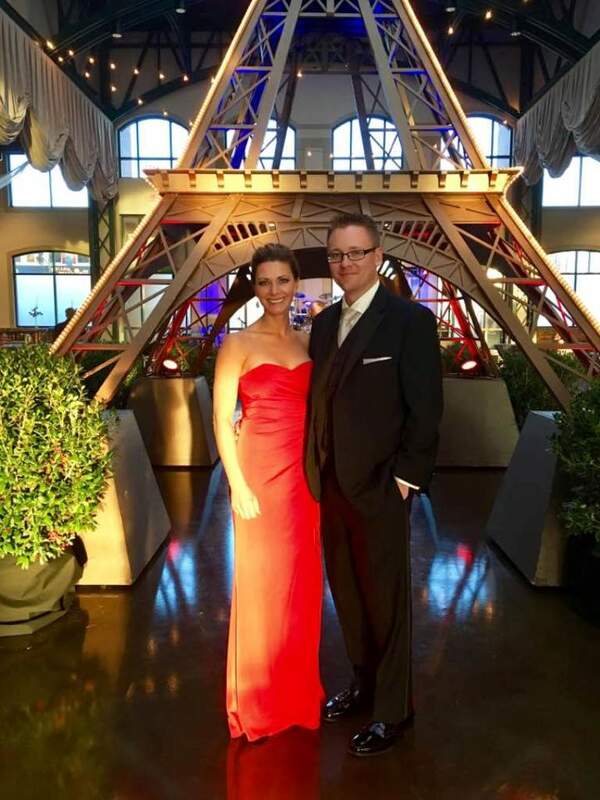 This annual event raises money for both the Anderson Free Clinic and the Honea Path Free Clinic. 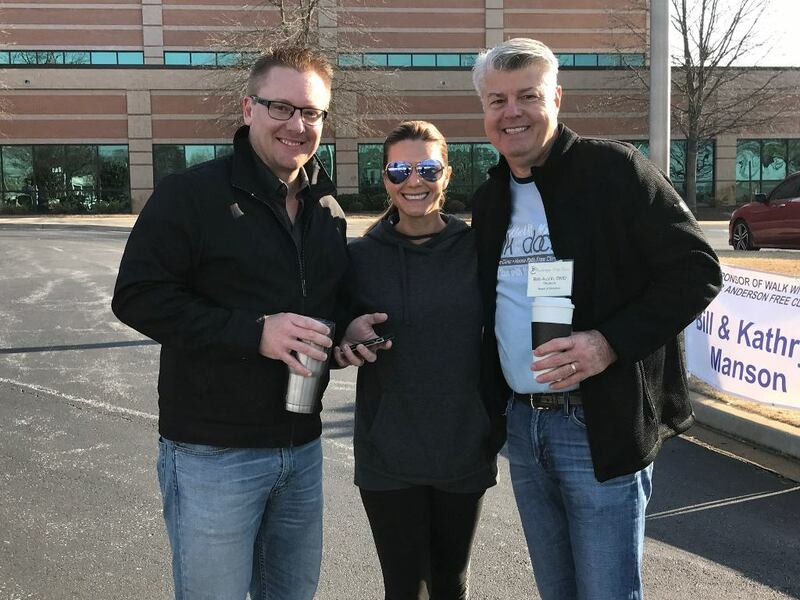 These clinics make a huge difference in our local communities, and Craig is honored to be a part of the Anderson Free Clinic Board of Directors! 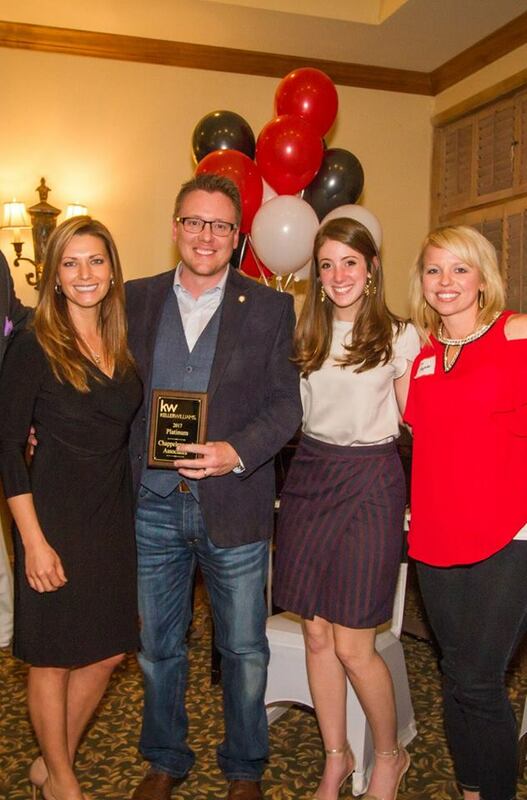 Our 2017 sales volume earned us another Top 10 ranking for the Keller Williams Carolinas Region Top Team Sales (competing against teams in both North Carolina and South Carolina)! 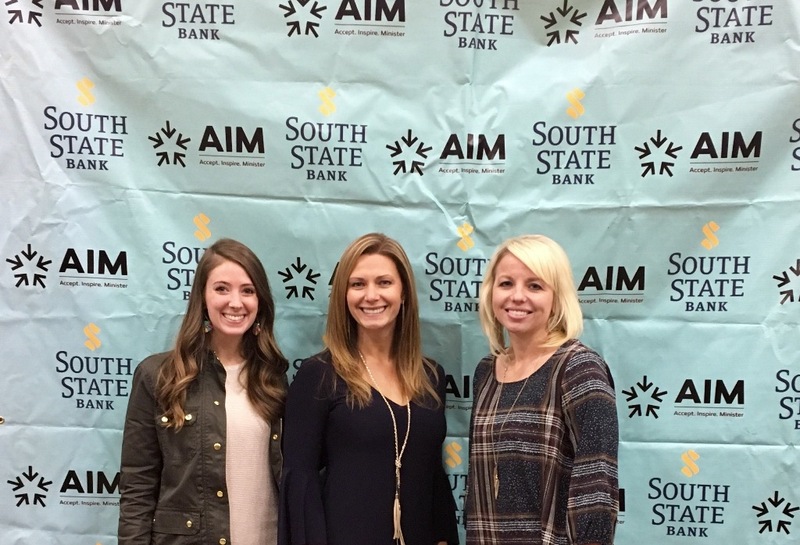 Our sales ranked #4 in Top Team Sales for 2017 in the Carolinas Region! 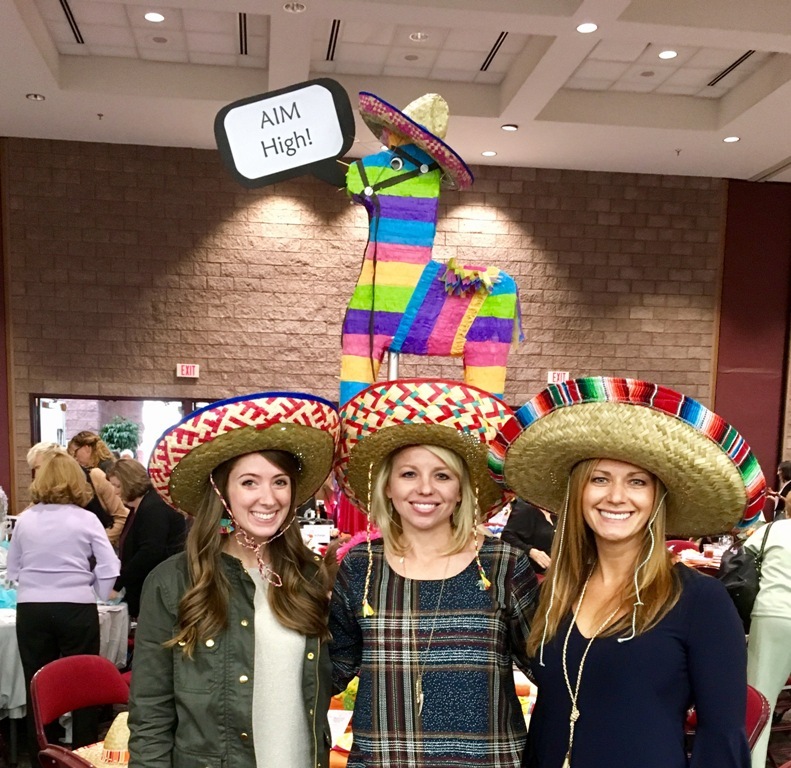 We have a great time at the Hats Off To Women – A.I.M. High Luncheon each year! 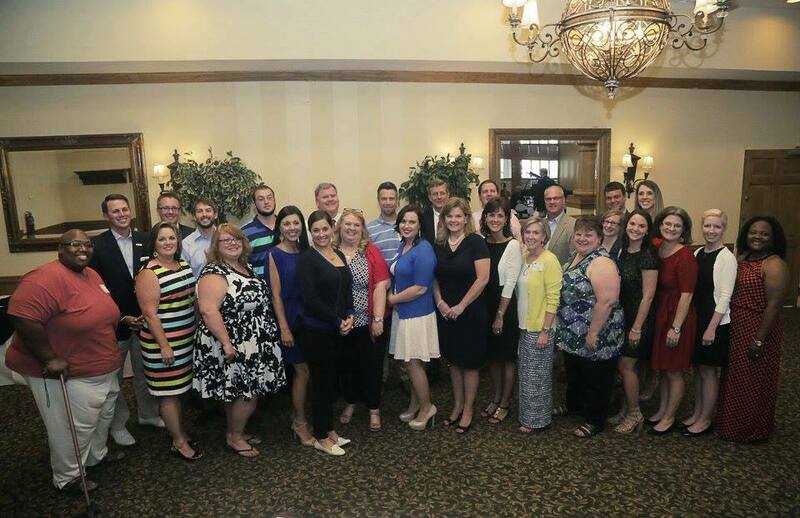 Ala is on A.I.M.’s Board of Directors, and we are proud to support everything this wonderful organization does in our community. We were also thrilled to bring home the 3rd place prize for our table theme in 2017 (out of 63 table entries)! 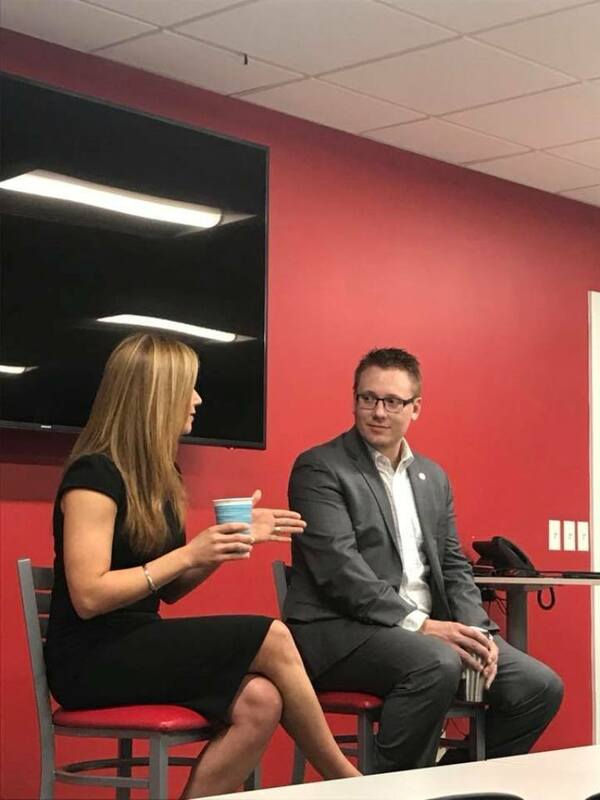 Ala and Craig are often called upon for public speaking engagements in the community. 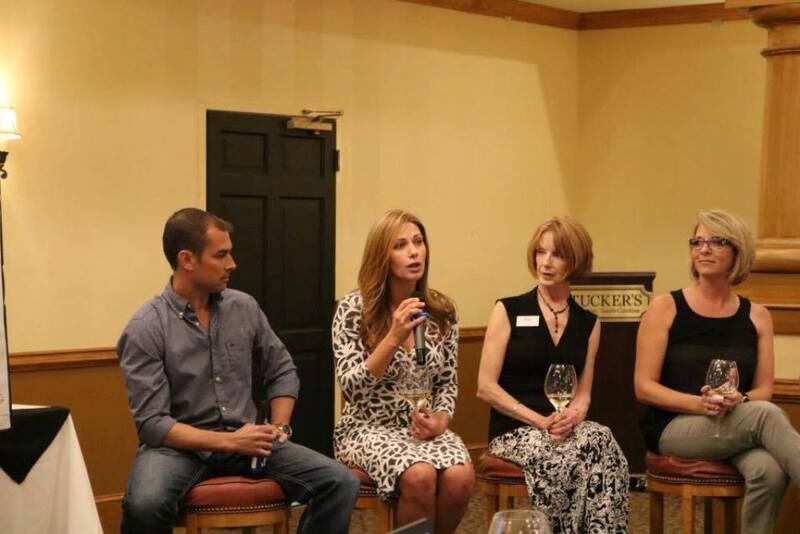 Some of their recent discussions have been with Anderson’s young professionals group, Anderson Rising, the Keller Williams Western Upstate Mega Agent Mastermind Event, and an Anderson Area Chamber of Commerce Toast ‘N Topics discussion panel. 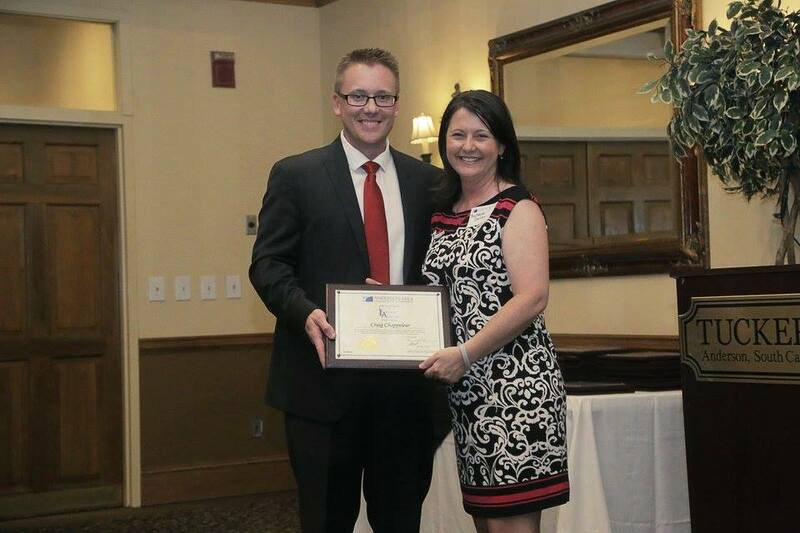 In 2016, Craig graduated with Leadership Anderson’s Class #32. 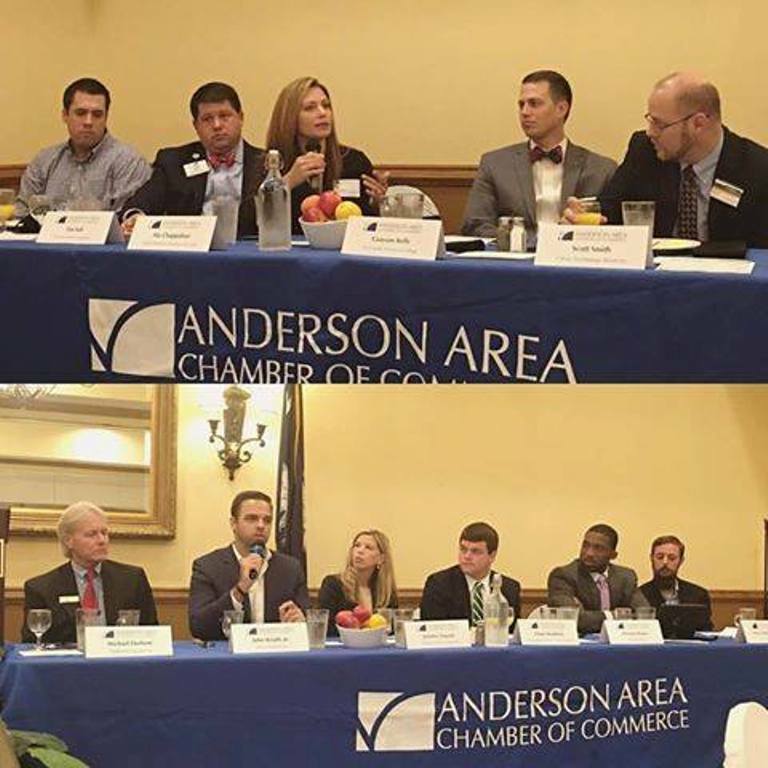 Leadership Anderson is through the Anderson Area Chamber of Commerce, and is a 10-month leadership development program. The participants examine community issues and are challenged to respond to the social and economic needs in the community. 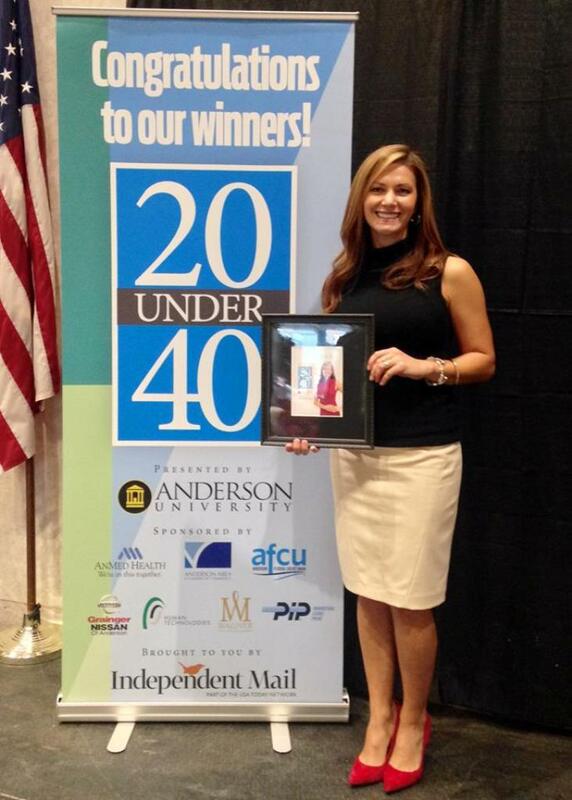 In 2016, Ala was honored as one of Anderson Independent Mail’s 20 [Leaders] Under 40 award recipients for her strong leadership in the community. 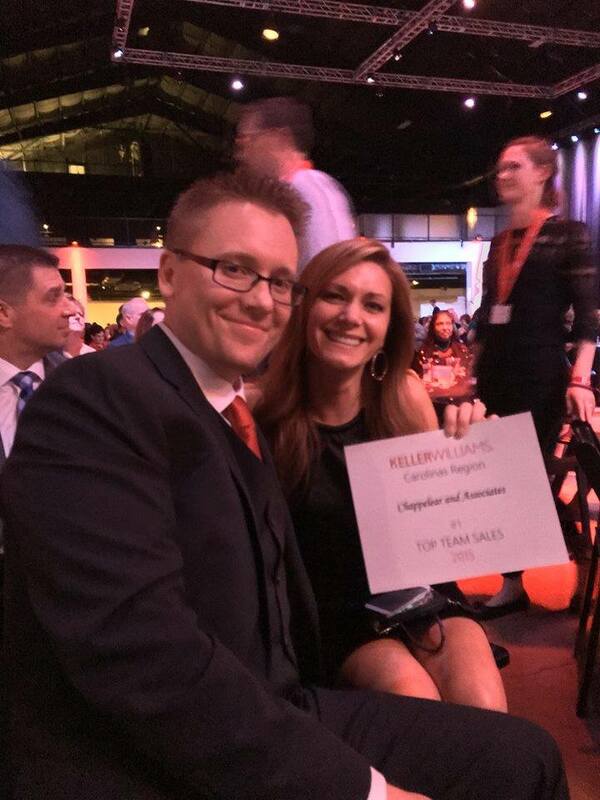 We were very excited for another Top 10 ranking for the Team Sales in the Keller Williams Carolinas Region (competing against teams in both North Carolina and South Carolina). 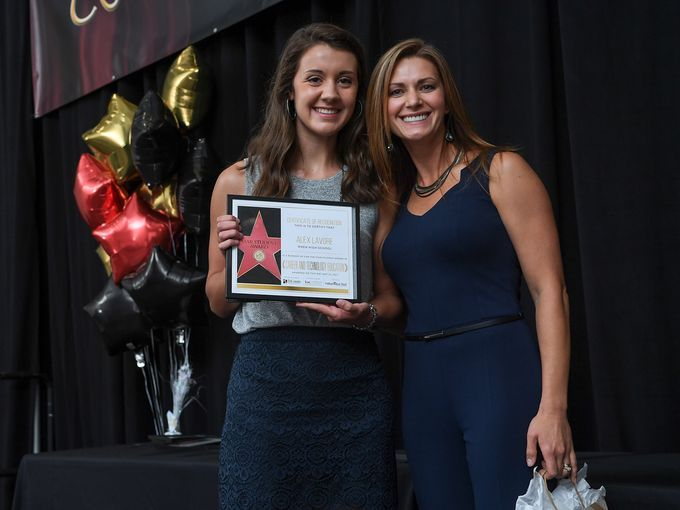 Our sales ranked #3 for Top Team Sales for 2016 in the Carolinas Region! 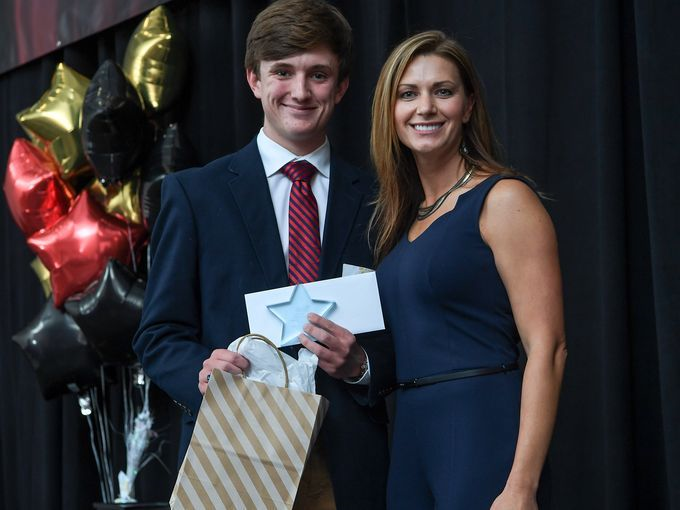 For the past 3 years, the Chappelear and Associates Team has proudly sponsored Anderson’s Star Students Awards Banquet! 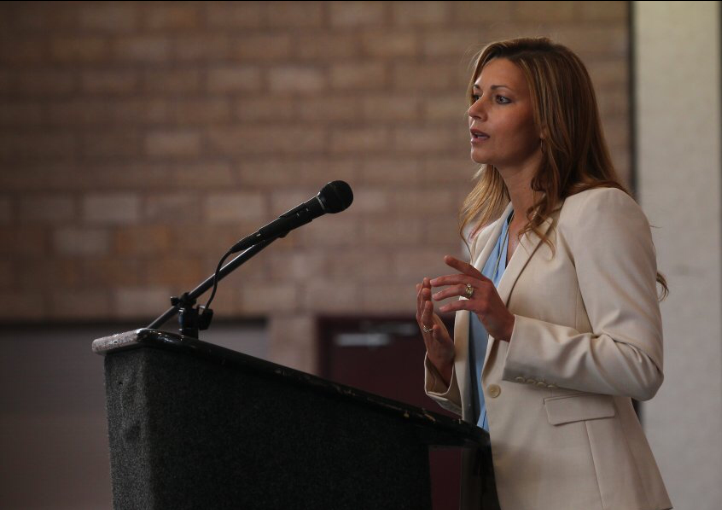 Ala also had the honor of being the keynote speaker for the 2016 event. 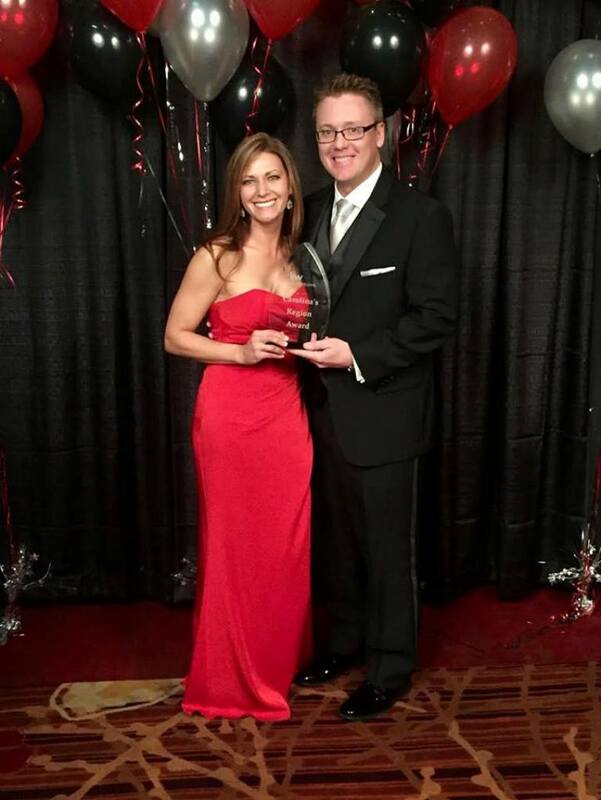 For 2015, we had the #1 Top Team Sales for the Keller Williams Carolinas Region (competing against teams in both North Carolina and South Carolina)! 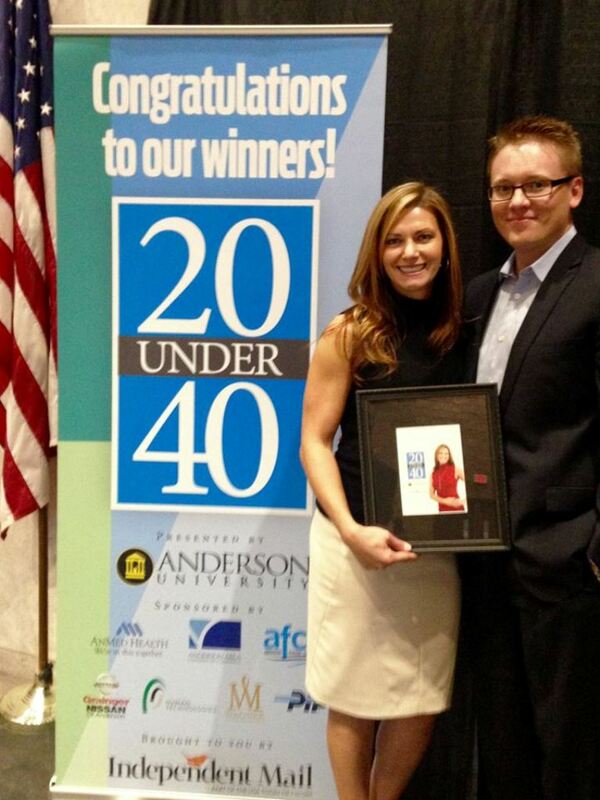 What an exciting accomplishment for us and our clients!! 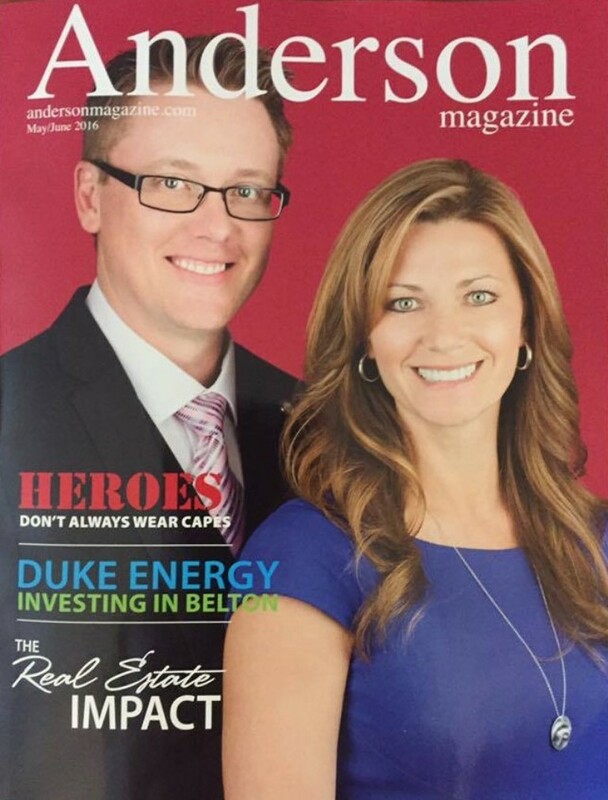 In 2015, Ala participated in Anderson’s Dancing For Our Heroes non-profit fundraiser. 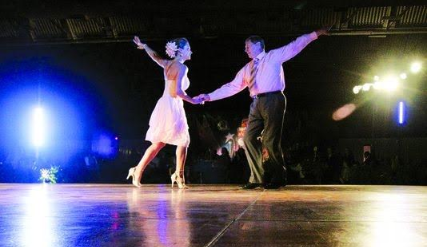 She danced the Cha-Cha with Wayne Conover, and raised almost $7,000 for Anderson’s Meals on Wheels organization!